Setting up webmaster tools accounts for your website is one of the most important and basic thing. If you haven’t any, doesn’t matter, Google automatically crawl your website on a regular basis. But it would be better if you setup a webmaster tools account, it will help both you and Google to understand your website SEO properly. Pages and posts deletion is a very simple work mostly in WordPress but it my cause irreversible loses when it comes to Google page rank and SEO score. When you delete a page, it simply disappear from your WordPress admin dashboard, but in real it still exist in Google’s record. When you setup a webmaster tools account, the first thing you will need to do is to submit a sitemap of your website. The sitemap contains all the URL’s record that exist on your site. 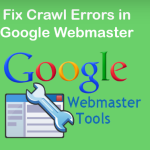 You will see a lot of other features in Webmaster tools account but in this article i am going to show you one of the basic feature of your webmaster tools account that’s “Crawl Errors fix”. 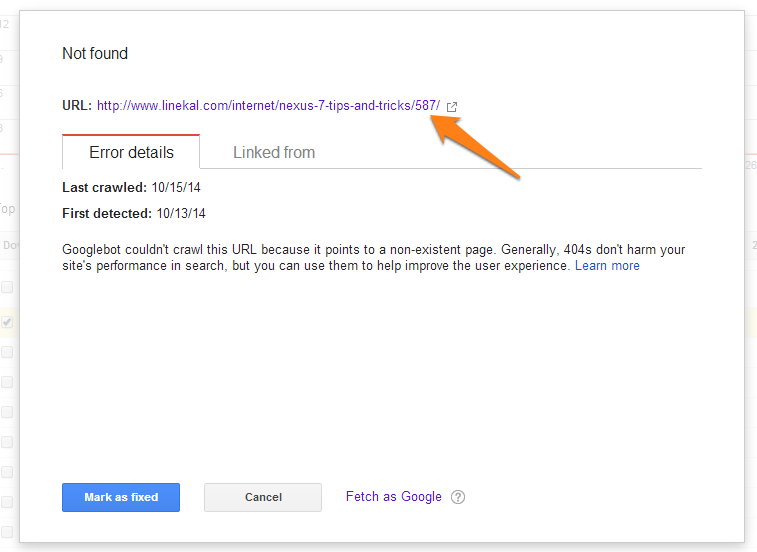 Crawl errors is the record of broken URL’s that doesn’t exist on your website, but still exist on Google’s record. Google determine these broken URL’s to provide a clean path to visitors or to prevent them from landing on a 404 page. 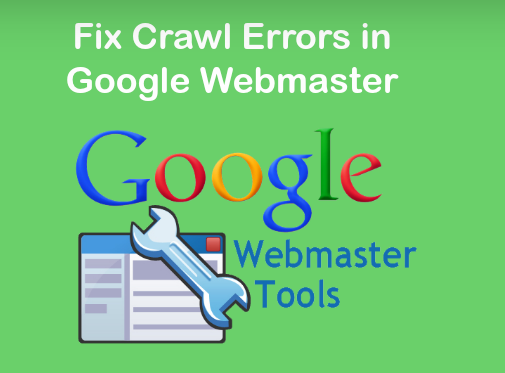 The purpose to fix crawl errors is to make your webmaster tools account clean, free from errors and SEO friendly. The first thing you will need to find the cause of error, mostly crawl errors are caused by simple deletion of pages or posts. In this article i am going to give the solution of 404 response code. Follow the instructions given below to make a quick fix for all 404 response code or broken URL’s. Now you have two options. 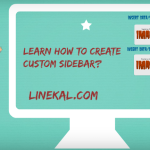 (1) to redirect the broken URL to related post or page. (2) to redirect the broken URL to home page or sitemap. I recommend to redirect the broken URL to sitemap, in case if there’s no related post or page on your website. Do the above process for each broken URL one by one. If you have any problem, feel free to comment below. Or you can post your problem on Tech Inspiration Forum. If you have any suggestions to improve this article, i warmly welcome you to include your knowledge in this article. Just post your suggestion in the comments. 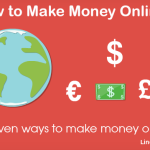 I will include your suggestion in this article. 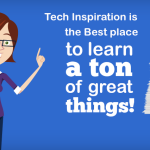 You can write you own topic on Tech Inspiration Here.